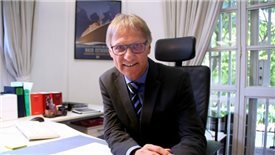 Vietnam should have a long-term project to convince the Vietnamese society that a certificate of vocational training is of the same value as an academic degree, recommended by Dr. Wolfgang Manig, Deputy Head of Mission and Economic Counsellor at the German Embassy in Hanoi. 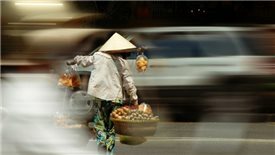 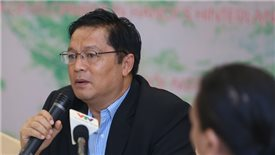 Vietnamese people now must pay for about 40 per cent of health services, a very high rate, causing about 700-800 thousand households to fall into poverty each year, according to a senior Oxfam expert. 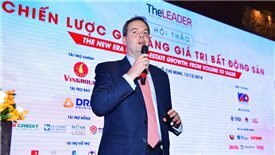 Vietnam's real estate future will be affected most by e-commerce, which is an integrated factor of top five reshaping trends, according to Stephen Wyatt, country head of real estate consultancy firm JLL Vietnam. 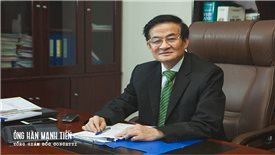 Cross-border trading is challenging the taxation authorities because if Facebook or Google could not be taxed or are inadequately taxed, this would cause huge losses to the State budget and create an unfair competitive environment for domestic firms, according to expert. 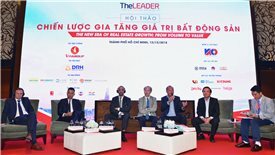 New types of real estate products including condotel and officetel to be included in a draft legal circular, impactful trends of real estate market, sustainable economic indices to bring in investors' confidence are synergy and inspiring highlights at the conference on new era of real estate growth: From volume to value organized by TheLEADER in Ho Chi Minh City today. 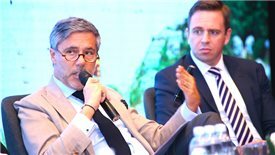 Although consulting was discriminated by the whole society 30 years ago, it has now proved itself as an indispensable intellectual profession in the national economy. 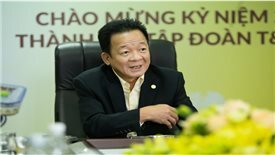 Joining the Comprehensive and Progressive Agreement for Trans-Pacific Partnership offered Vietnam enormous challenges, which called for the determination and effort of the entire society to overcome and make full use of the benefits it brought about, according to high profile banking expert, PhD. 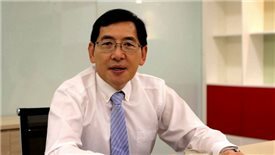 Nguyen Tri Hieu. 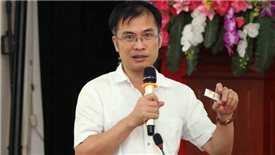 Trade war is opportunity to revise business models with China as Vietnam needs to be more flexible in making strategies to take advantage of US-China trade war, according to Professor Tung Bui. 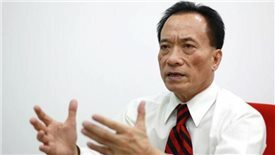 Being the godfather to most of the famously decent football players who won the silver medal in AFC U-23 Championships early this year, Do Quang Hien, Chairman of T&T Group, revealed his aspirations in building a soccer culture of dedication and dignity as well as T&T Group's vision. 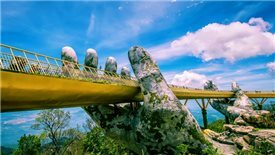 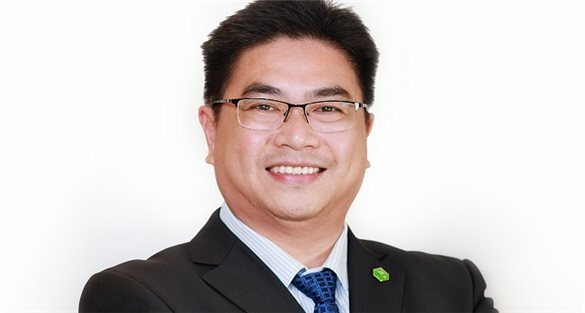 Vietnamese people’s friendliness and tourist safety are the highlighted advantages to develop tourism in Hanoi’s hinterland, according to Amorn Harnkham, regional director of Thailand International College of Hospitality Education.